BULGARIA / SOFIA / DURVENITSA DIST. 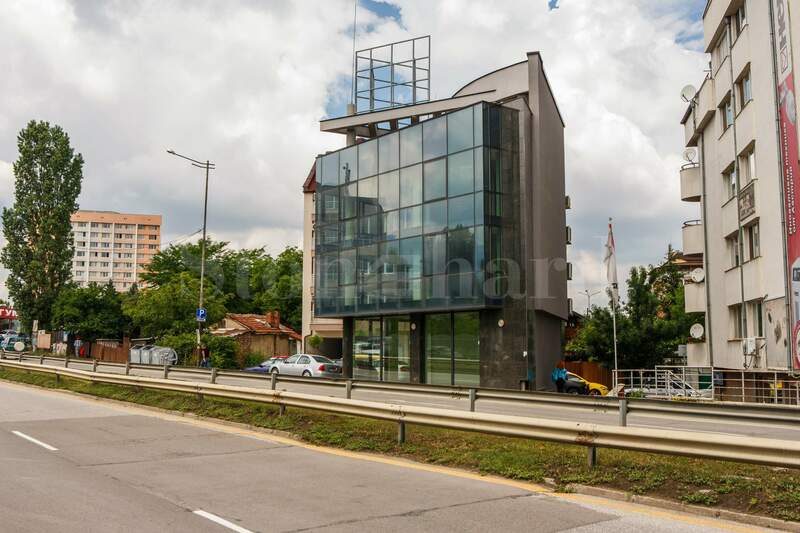 Modern new office building with very good street visibility and communicative location. The property was built in 2011 and has not been used so far. It comes with a compact yet functional size and a very good internal layout of the office premises. On the first floor there is a shop that could be easily seen from the boulevard and a separate office area. On the second and third floor there are open-type office areas and the corresponding bathrooms. On the last, fourth floor there is a large terrace with panoramic views of Vitosha Mountain. Above, there is a dashboard for advertising, which has the necessary permits. The building is built to the highest standards and requirements for this type of office space. It comes with stone tiling and hanging façade. It further offers lighting fixtures, granite tiled floors and painted latex walls. There is no furniture in the building, as it should be chosen by new owners according to the needs of their business. 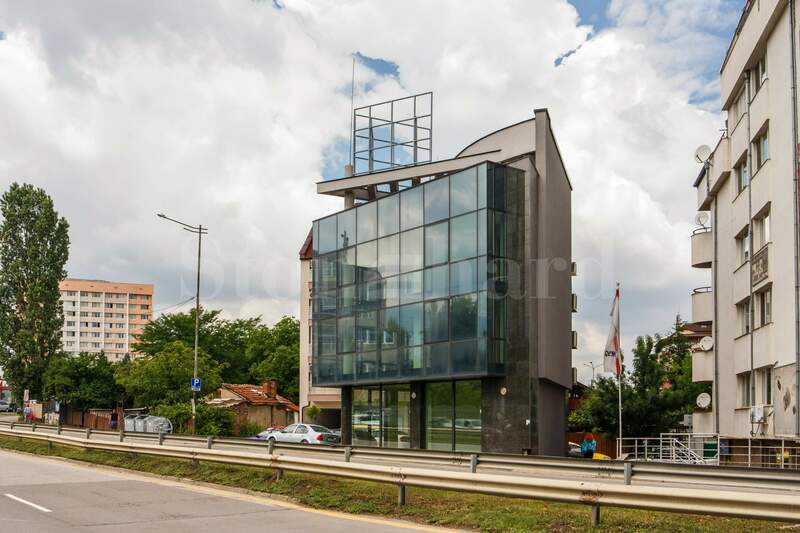 The property is part of Darvenitza District in Sofia and is close to the Ring road and several main thoroughfares. Because of this, the access to every part of Sofia is easy and fast. In addition the area enjoys excellent transport communications.